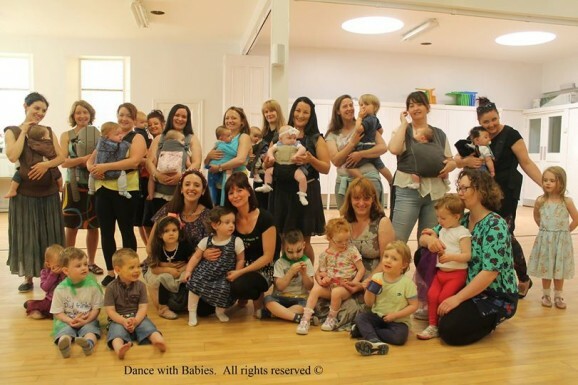 On 31st July 2015 Dance with Babies Stirling-Falkirk instructor Roxanne Hadley brought moms and babies together and held wonderful Joimove Families event at The Helix. 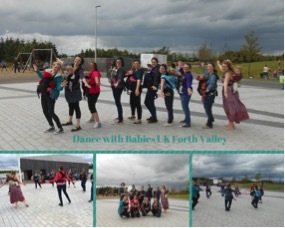 Dance with Babies West Dunbartonshire instructor Nadia Atmouni organised Dancing Families Flashmob at Loch Lomond Shores- Scotland. Flash-mob performance took place on 19th July 2015 with a group of amazing families from around their local area. One of the Dancing Families’ events held in Turkey in last month by Dance with Babies and Dance with Toddlers Instructor Didem Mulayimsi, owner of 37 Sanat Merkezi. 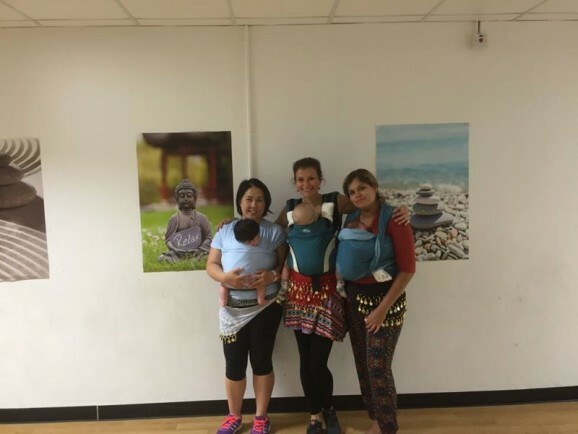 Dance with Babies East Dunbartonshire Family Fun Day! Michelle Anderson, Dance with Babies East Dunbartonshire Instructor run morning meet-up for families. Everybody danced, singed, have snacks and cahts with their children and friends.